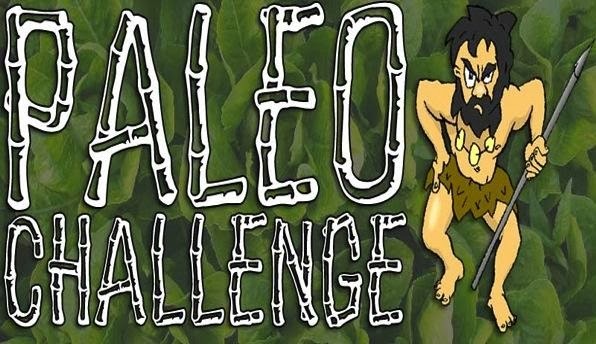 I can't believe that a week from today, my Paleo challenge will be over! Time has gone by much quicker than I thought it would - obviously, since I didn't even realize that week 4 had come and gone - but I have to admit, these last two weeks have been the toughest and yet, the most rewarding. At the beginning of this week (week 5), I finally started feeling some results! I have complained in previous posts that I haven't seen any pounds lost or felt any different. It's hard to follow a diet 100% when you're not seeing the results and to be honest, it did make me go off track a little bit. Especially on Super Bowl Sunday. I will admit that I indulged in some red wine and ate my fair share of cookies. 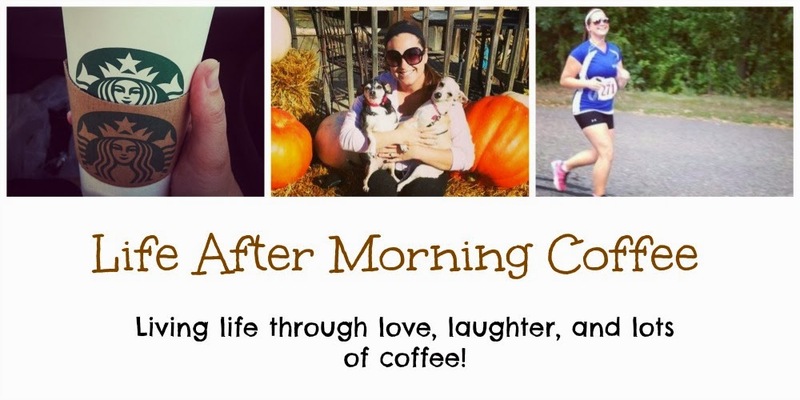 I'm surprised that my indulgences have been so…. subtle? For a lack of a better word. Going into this challenge, I thought that if I was going to go off track, that it was going to be a crash and burn. Something like eating a loaf of bread or unlimited bowls of pasta... but I honestly haven't missed grains at all. It is so bizarre! I continue to watch Terry eat as he normally does and it doesn't even phase me or tempt me to give in. Now dairy on the other hand has been a struggle for me in one major area: ice cream. Surprisingly again, I don't miss cheese or butter as much as I thought I would. But I am missing that one (or five) scoop of ice cream for an evening treat. I did indulge in some organic and local ice cream (Castle Rock) this week and it was delicious! So, as you can tell… It's been getting more and more difficult to stick to the diet. I really think it had to do with my frustrations with the scale. I weighed in yesterday for the Chippewa Valley Challenge and lost a mere three pounds in the last month. The pounds may not be coming off yet, but starting this week, I have gotten many compliments on how much slimmer I look. I started noticing a flatter tummy and slimmer "love handles" this week and that alone is huge inspiration to stay on track and finish this challenge strong! The meals have stayed consistent. Eggs and bacon for breakfast (it never gets old for me), leftovers for lunch, and amazing dinners! Sirloin steak with butternut squash and asparagus. Cedar-planked salmon with zucchini, asparagus, and butternut squash. I've also gone through an entire jar of almond butter within two weeks because of my recent obsession with bananas drizzled with nut butter. The challenge ends on Valentine's Day and then my body fat percentage will be remeasured to see if I had results there. I plan on continuing the diet at 100% until February 26th because we fly out for our HONEYMOON TO MEXICO on the 27th!!! I am looking forward to a week-long vacation filled with margaritas and amazing Mexican food… Oh yeah, and temperatures that are above zero. I can hardly contain my excitement!! So, if weeks four and five mean anything I hope that it means that weeks five and six will bring bigger and better results so I can relax and celebrate a new life and marriage on the warm beach! For the cauliflower... I had this tonight for a low carb meal and the cauliflower wasn't a bad substitute at all!